Dalhousie University professors, researchers and graduate students face challenges getting books published. 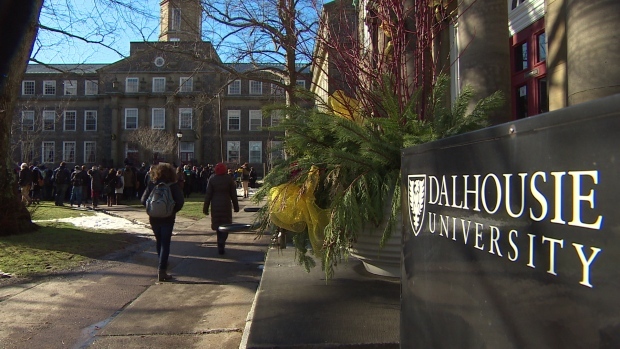 Are you a professor or graduate student at Dalhousie? Are you seeking an alternative way to publish you manuscript without the hassle of bureaucracy found at academic presses and corporate trade publishers?